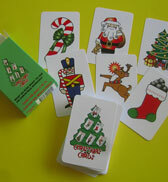 EverythingBoardGames.com Exclusive Deal - Christmas Cards - 40% Off! 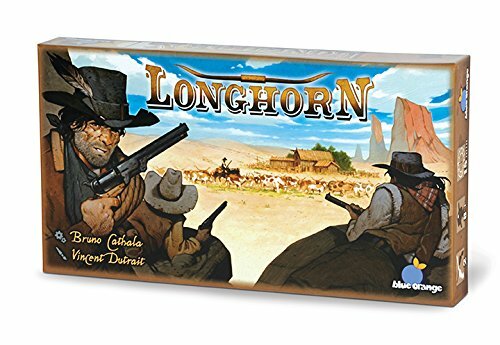 Amazon Deal - Longhorn - 41% Off! 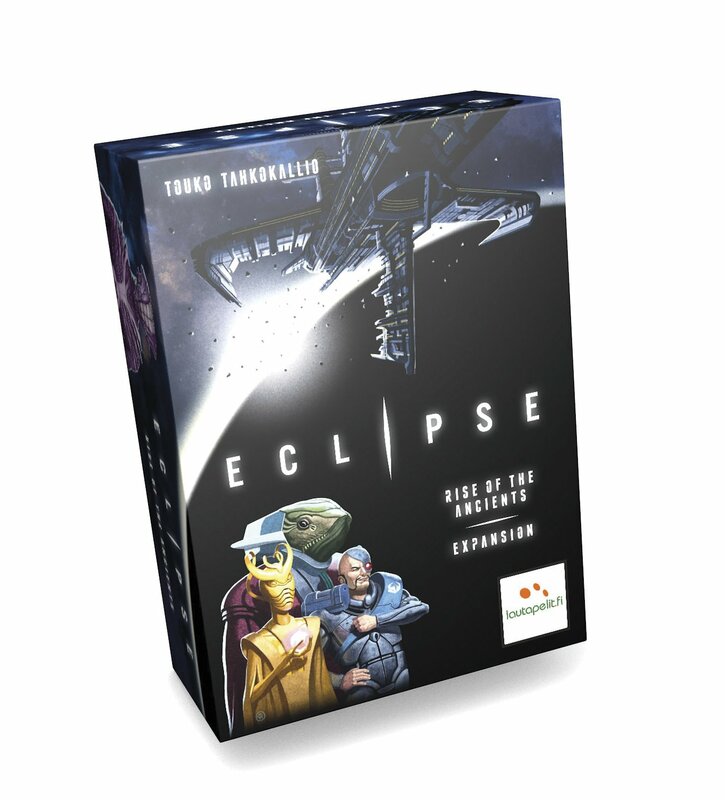 Amazon Deal - Eclipse Rise of The Ancient Expansion - 41% Off! 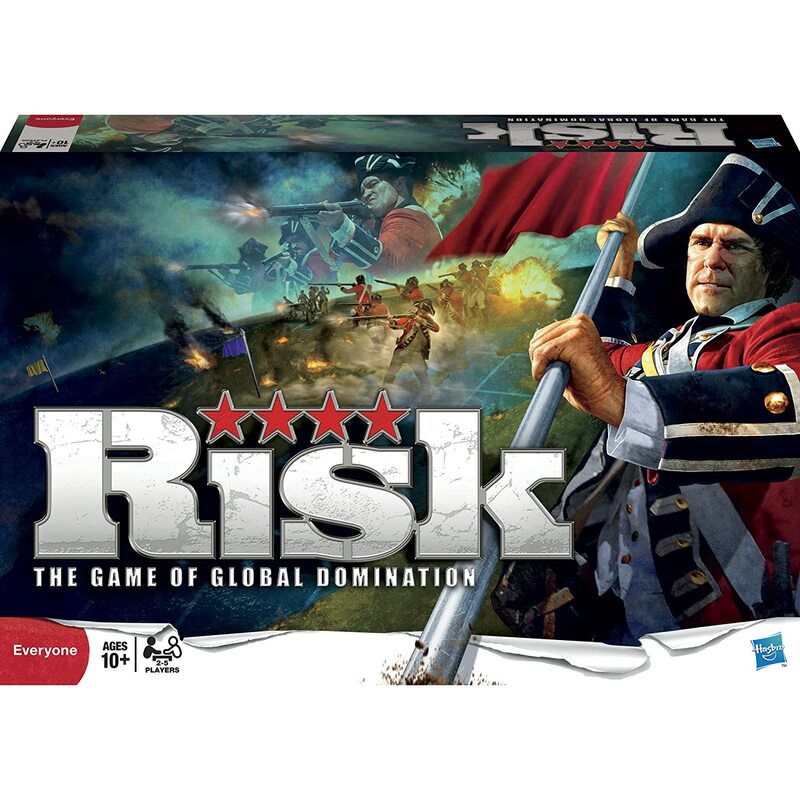 Amazon Deal - Buy One, Get One 50% Off! 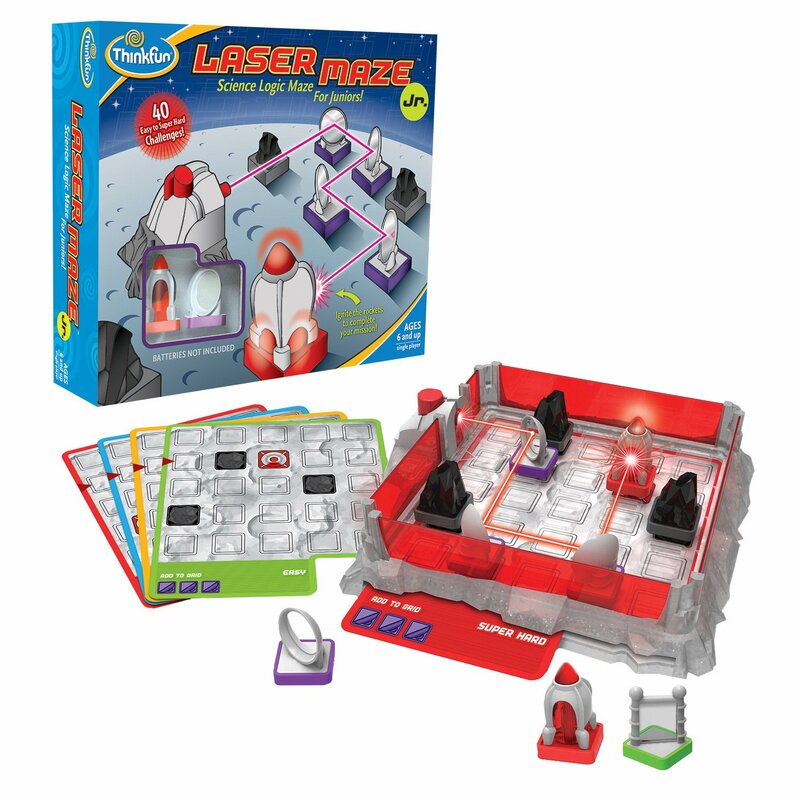 For a limited time and while supplies last, buy one Hasbro game and save 50% off a second game. 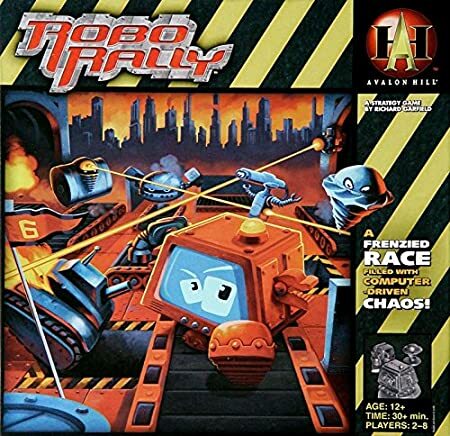 Applies to select games. 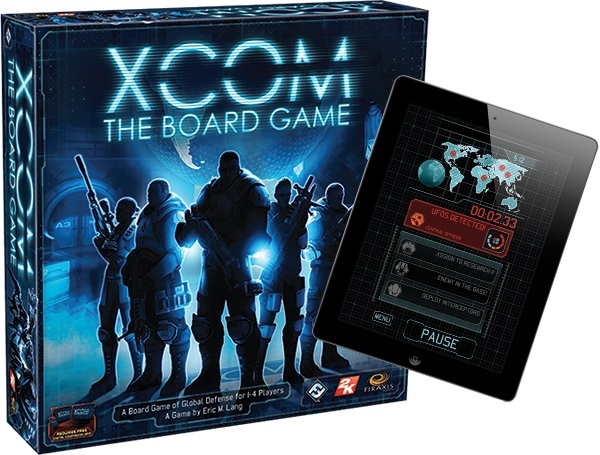 CoolStuffInc.com Deal of the Day - XCOM: The Board Game - 50% Off! 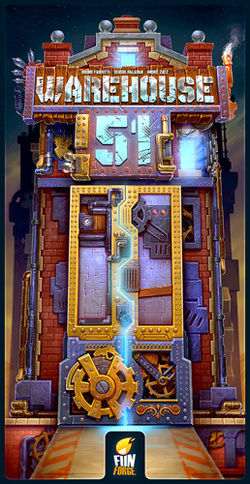 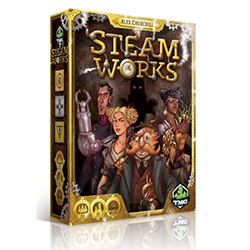 CoolStuffInc.com Deal of the Day - Steam Works - 50% Off! 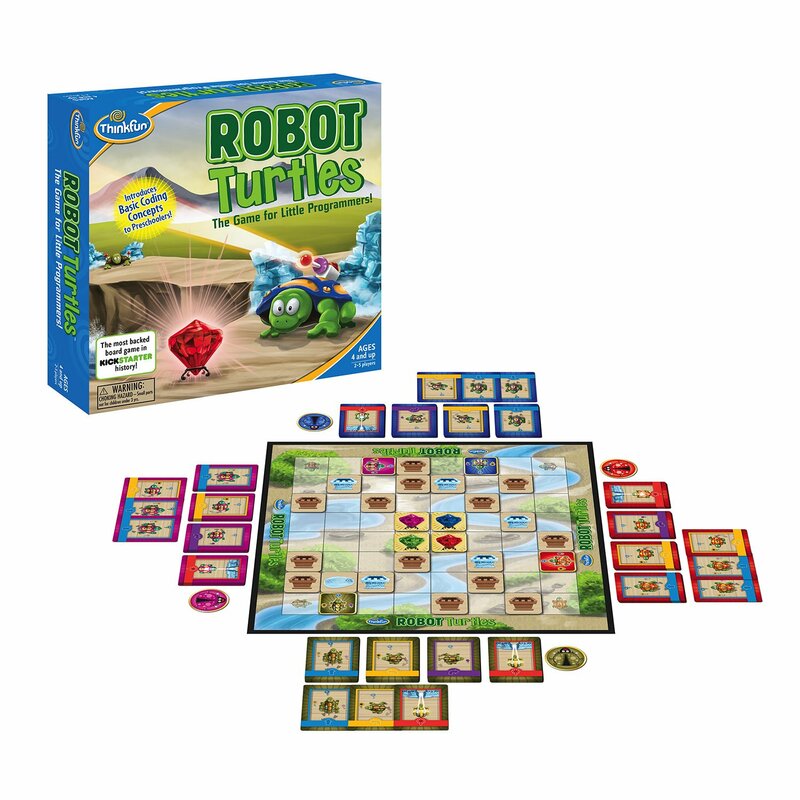 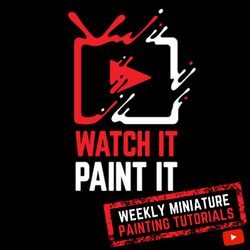 CoolStuffInc.com Deal of the Day - Warehouse 51 - 50% Off!!! 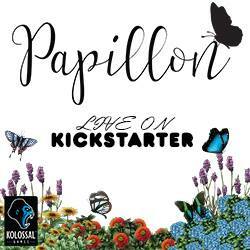 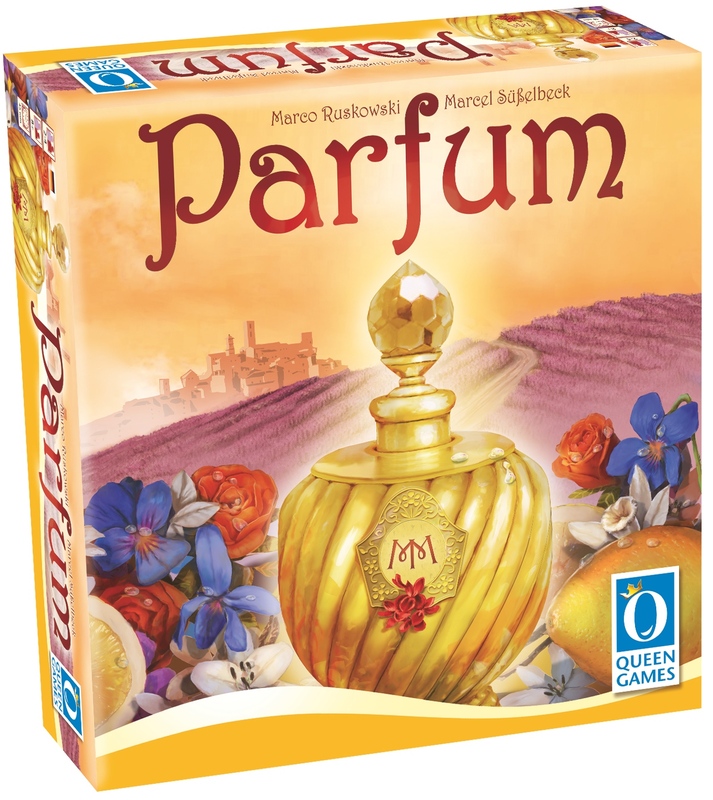 CoolStuffInc.com Deal of the Day - Parfum - 64% Off! 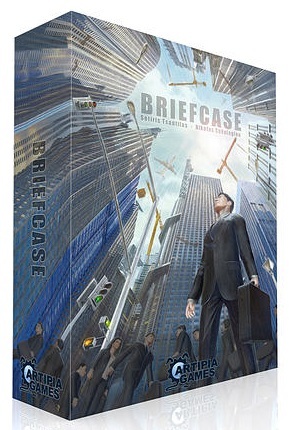 CoolStuffInc.com Deal of the Day - Briefcase - 57% Off! 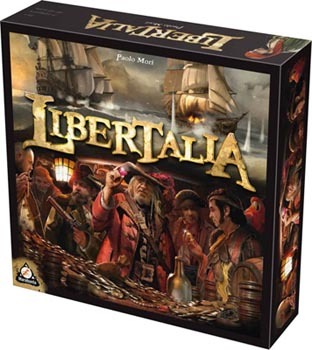 CoolStuffInc.com Deal of the Day - Libertalia - 50% Off!